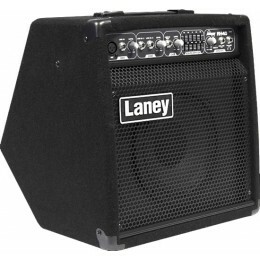 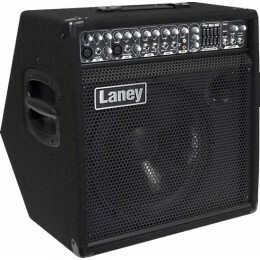 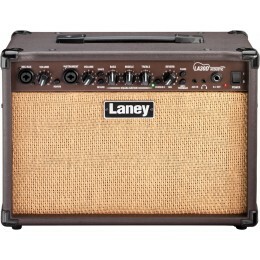 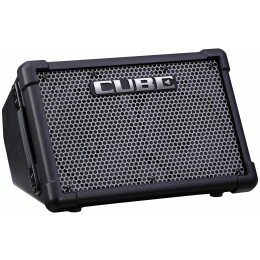 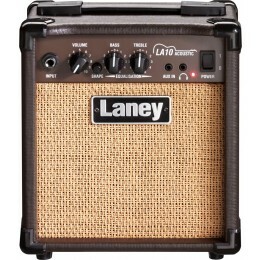 Acoustic amps are specifically designed to amplify the sound of an acoustic guitar pickup. 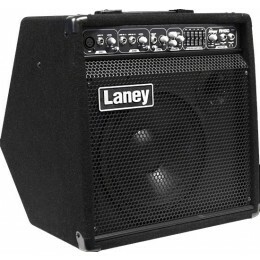 They can also be used in conjunction with a microphone to pick up the sound of the guitar. 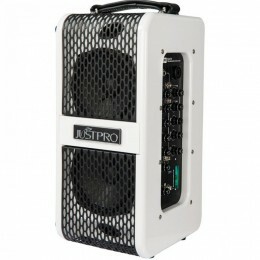 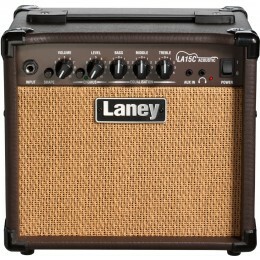 Because of their frequency range acoustic guitar amps are also useful for any other acoustic instrument or even vocals. 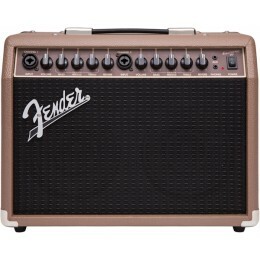 They do not emphasise certain frequencies like electric guitar amps but are designed to retain the acoustic properties of the guitar. 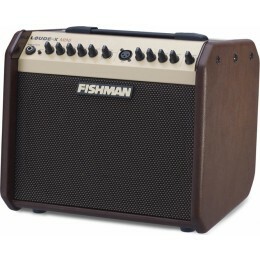 Our acoustic amps range in price from £54.95 to £499.00 and we have brands in stock including Marshall, Tanglewood, Fender and Roland. 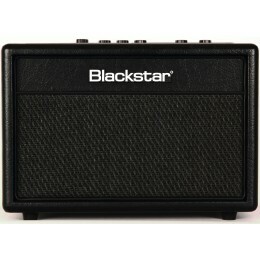 If you would like to try one out for yourself visit us in our Glasgow shop.